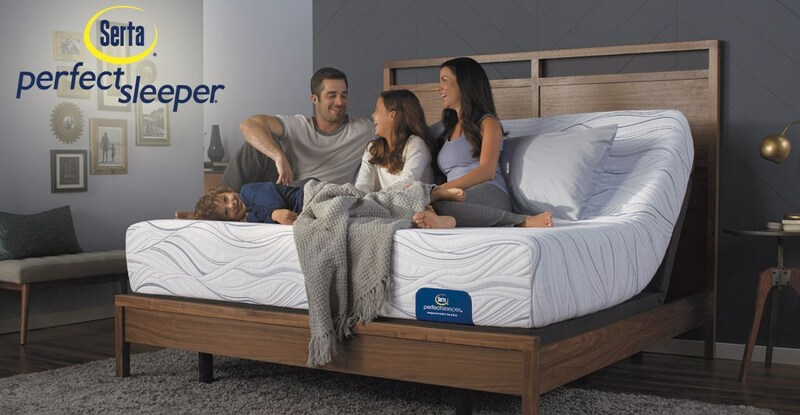 Find the right mattress for your comfort preferences with Innerspring, Memory Foam, and Hybrid models available. Each offers features that to help you get a great night's sleep and avoid some of the most common sleep problems. 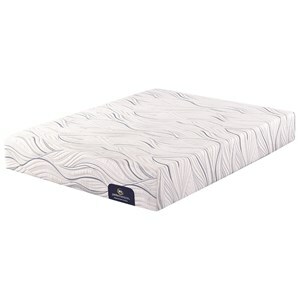 Innerspring mattresses have the traditional look and feel of a mattress. the innerspring system is designed to give you plenty of support and keep your spine in alignment. 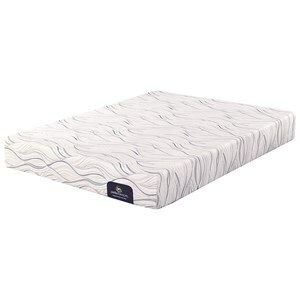 Ideal for those that enjoy a mattress that reponds and conforms to their body, Perfect Sleeper memory foam mattresses combine a gel memory foam material with an all foam core to promote contouring comfort and support. 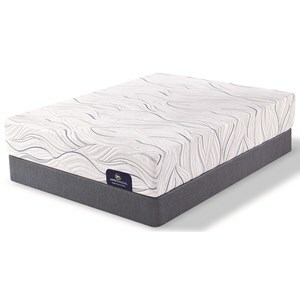 Combining the benefits of innerspring and memory foam mattresses, hybrid mattresses offer the feel of foam and support where you need it most from the innerspring system.